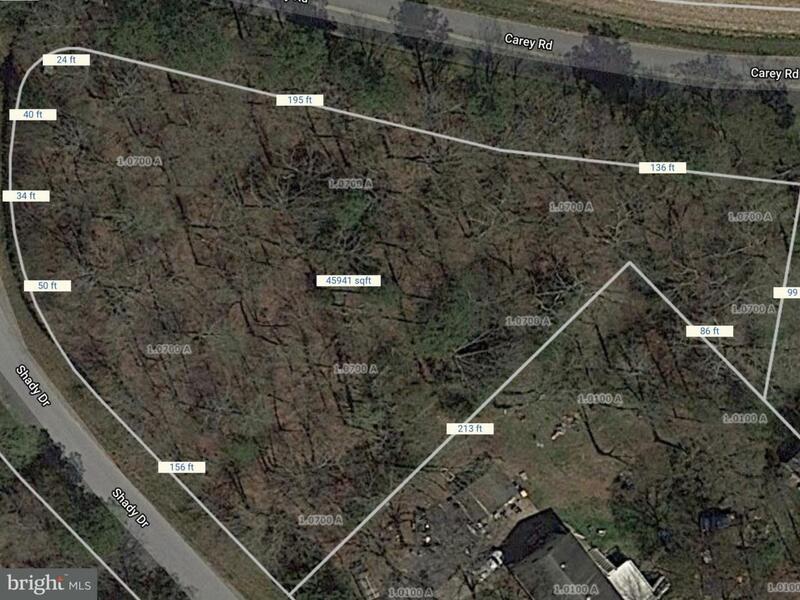 Great corner building lot in desirable Friendship Estates Subdivision. Build your dream home in this peaceful country setting. Conveniently located near Town of Berlin (Voted America's Coolest Small Town!!! ), Ocean City, Assateague, and much more!